WhatsApp team today pushed out a new update for its Beta Application on Windows Phone and Windows 10 Mobile. The latest update comes with the most awaited Group Settings and Administrator powers to Group Admins. 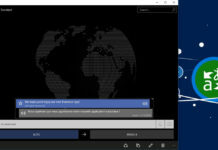 These features were already pushed out to iOS and Android users couple of weeks ago and finally the Windows Phone users have also got the new Group Setting features. The latest update bumps the Beta application to new version 2.18.96.0. The latest update brings a new Group Description option which can be found under group info. The new option allows users to provide a description to the group. The group description is visible to a new joining member in the group on top of the chat. The WhatsApp team also introduced new Admin control which now lets the admin of the group to restrict users from changing the group’s subject, icon, description and name of the group. This option would mean that only the group admin will now have access to make changes to the group which was not the case earlier. Another new option added in the latest update is a new “@” button which will appear at the bottom right of the chat when you have been away from the group chat. The “@” option helps you to quickly check the messages in which you have been mentioned. You can reply to those messages by tapping the “@” button on the bottom right of the chat window. WhatsApp team has also added a new search option in group which lets you search for a participant from the group info page. This is very helpful in case you are admin of a large group of members. Group Admins now also have the option to remove other member of the group who is also an admin without having to delete him from the group. Leaving a group can now be a problem since frequent exits from the group will make it difficult for the Group admin to add the member back due to the new protection introduced in the latest update. 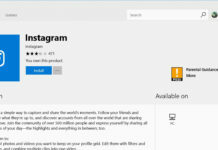 The latest update is a pretty major one for Windows Phone users since it adds many features which are already available for iOS and Android users and brings the Windows application on par with the rival platforms. 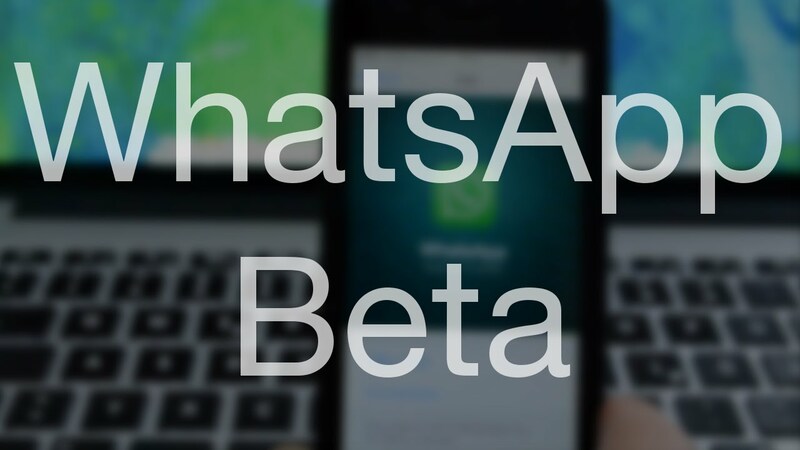 The latest update to the WhatsApp Beta application is already rolling out and is available for download in the Microsoft Store.